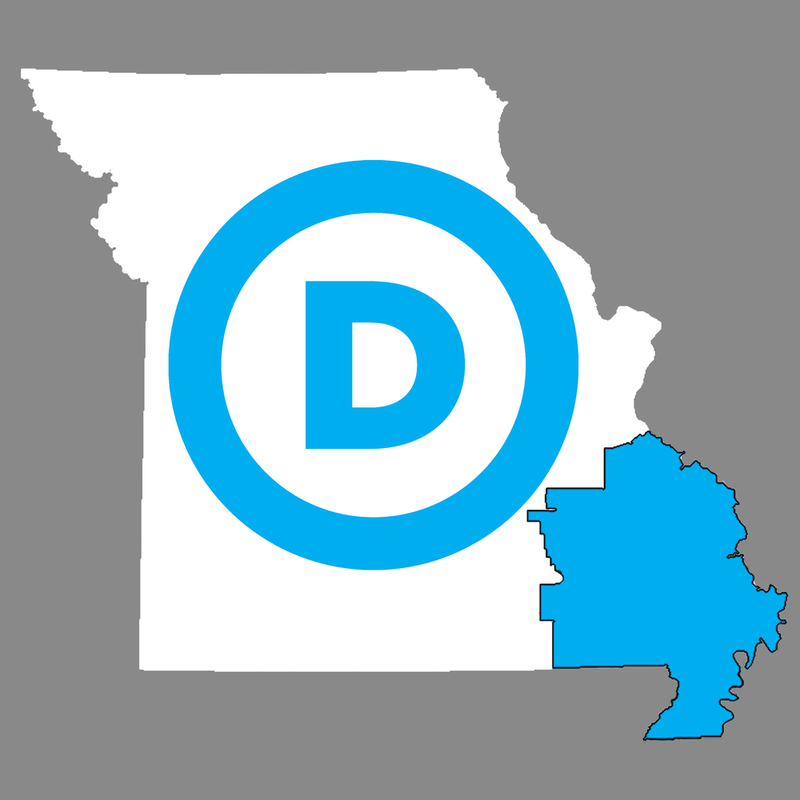 The SE Missouri Young Democrats is an organization of like minded progressive democrats under 40 years of age interested in making a change in SE Missouri. The organization is structured as a Club of the Cape Girardeau County Democratic Party. If you provided your phone number, do you accept text messaging? Check for yes.